2002 Louisville Street Rod Nationals and Pleasanton, CA. Coverage of the 2002 Back to the 50's in Minneapolis. Click the Buick to view coverage of 2001 car shows. Click the Coupe to view coverage from Charlotte 2001. 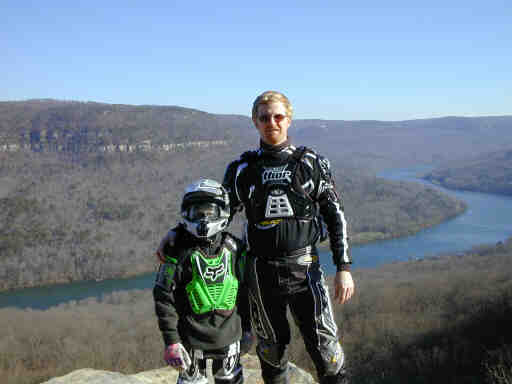 My son Kyle and I on a dirt bike riding trip in Chattanooga, Tennessee. Prototype Chevy SSR pickup from 2000 SEMA show in Las Vegas, Nevada. 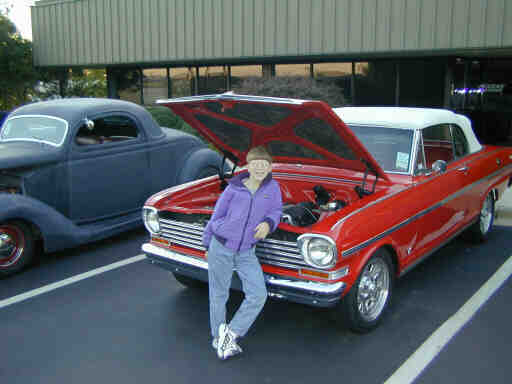 Kyle posing in front of our 1963 Chevy Nova SS Convertible.